There is two things I really like. The first is baby making music which apparently this track is considered. The second is RL Grime because he really knows how to throw down. 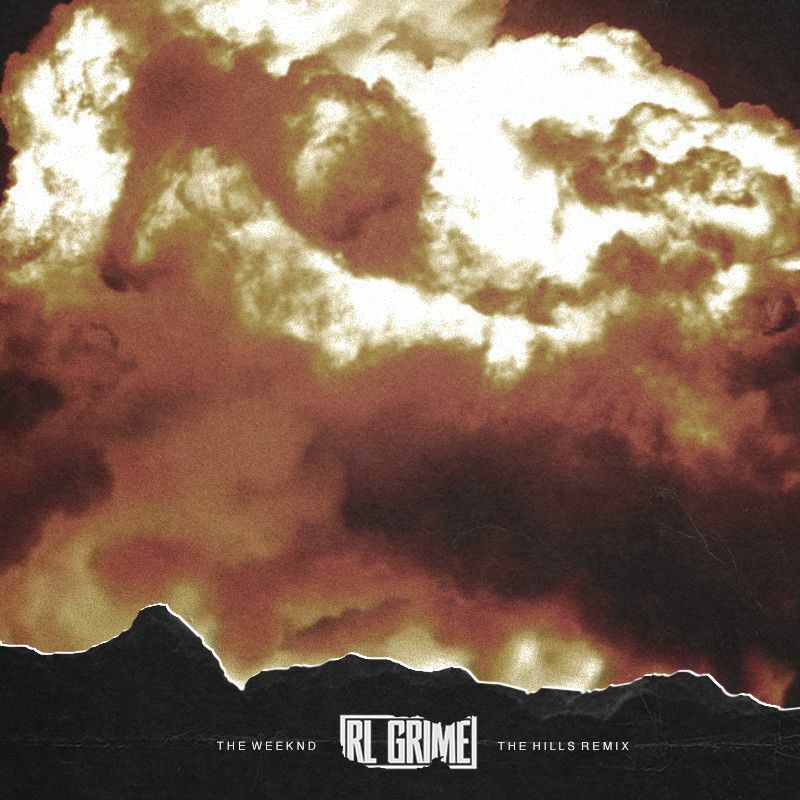 The two of them come together as RL Grime has thrown down on this baby making track. The percussion and heavy hitting on this track really exemplifies the emotion provided in this track. This remix has been on repeat since the moment it came out. Now we don’t have to search through his sets for this as we can listen to it over and over. Check it out now.